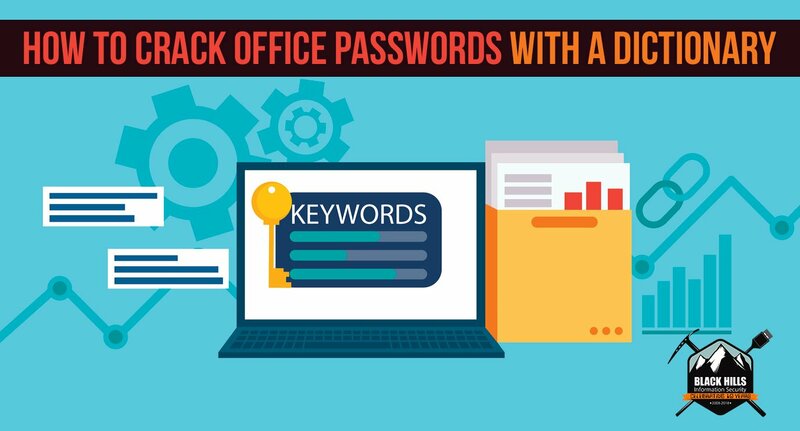 The slow hash cracking is the result of efforts the Microsoft Office application puts into storing the password hash and encrypting the document..How to Crack Passwords for Password Protected MS Office Documents hashcat.exe a m username hash.txt rockyou.txt..Microsoft Office Hash Extractor instantly. This page will extract the information needed from your Office file to convert it to hashes, also known as officehashcat or officejohn. We can also recover password of MS Office protected file..We ll then learn a few tricks to crack the document with Hashcat. Extracting the Password Hash from the Office Document. In order to use .